Hello and welcome to my first ROH TV review in quite some time, as ROH was airing older content for what felt like forever. However now we are back into the swing of things and things can resume per the usual for me. I am of course Nathan (in case you've forgotten my name), so without any hesitation lets get down to business. Thoughts: The match begins and the two feel each other out early on until ACH hits a German suplex for a near fall. 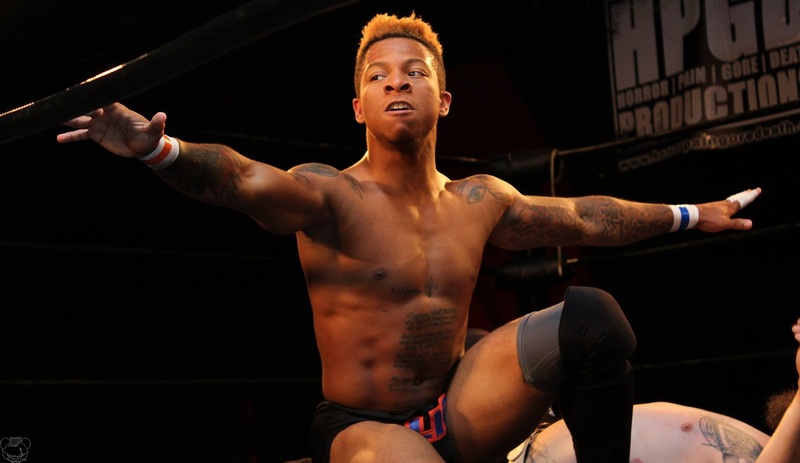 This short match would come to an end when ACH hits Lio Rush with a super kick and follows it up with a midnight star (450 Splash) to pick up the win in quick fashion. 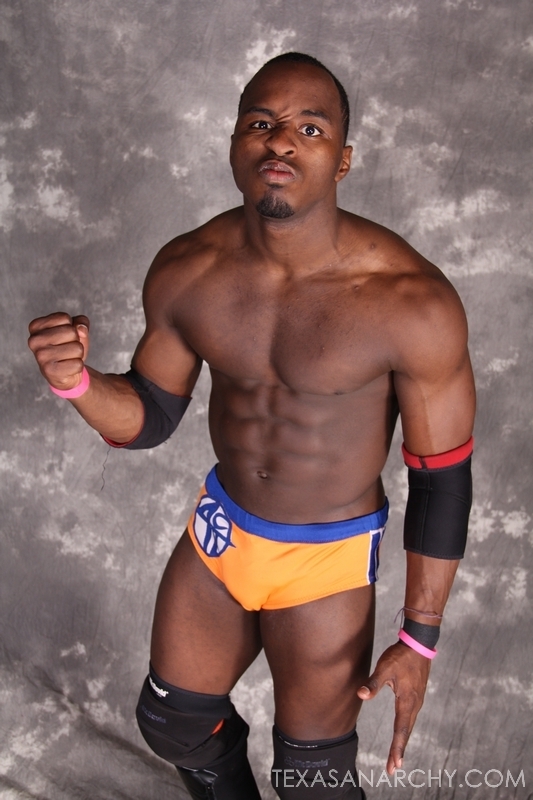 Match Result: ACH defeats Lio Rush via pinfall after the Midnight Star. Match Rating: N/A- Hopefully these two will get a proper match down the line. From there, Silas Young, who was on commentary earlier, runs down to the ring and begins beating the crap out of ACH. Silas hits ACH with Misery. Next, we have a flashback to when the Addiction recaptured the ROH World Tag Team Titles from War Machine. 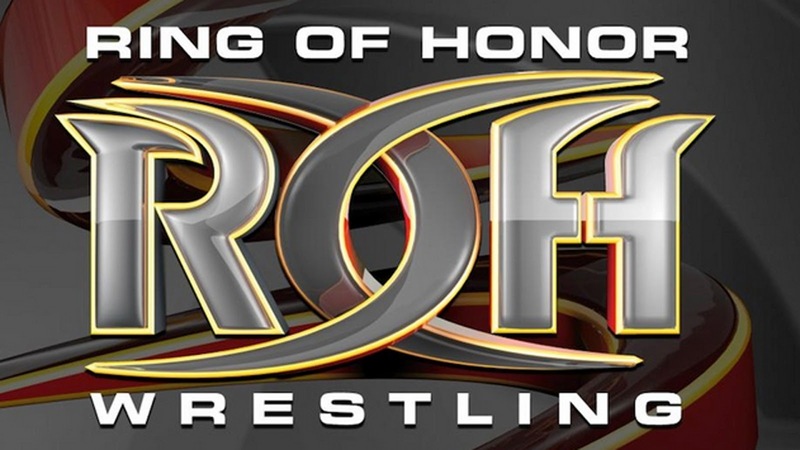 This brings out Daniels and Kazarian, who say they are better than any team that is currently in ROH. Daniels claims that he and Kazarian have never been beaten which is totally untrue, but I guess we are going with it. This brings out Chris Sabin and Alex Shelley who want a crack at The Addiction, however they are not alone, as Roppongi Vice also want an opportunity. From there, we find out that an impromptu match will happen next. Thoughts: The match begins and the teams feel each other out for a bit before Sabin and Shelley hit Daniels with a super kick lariat combination. Kazarian hits a neck breaker on Shelley and in comes Daniels to stomp away on the fallen Shelley. Daniels hits an STO to get a near fall. Barretta recovers and drops Kazarian on his head with a German Suplex. Daniels comes back by hitting the Best Moonsault Ever. The match comes to an end when the Motor City Machine Guns win with a splash neck breaker combination to earn themselves a future ROH World Tag Team Title Opportunity. Match Result: Motor City Machine Guns defeat Roppongi Vice and The Addiction via pinfall after a neck breaker top rope splash combination. From there, we go to a pre taped promo from Roderick Strong, who is cutting an angry promo about Jay Briscoe and their upcoming match at Best In The World. Next, we cut to Adam Cole, who says that this is The Bullet Club's world and that we are all lucky to live in it. We then find out that a Fight Without Honor will take place at Best In The World as BJ Whitmer will take on Steve Corino. Thoughts: A fun match that was super fast paced and at some points hard to follow and keep up with. The Elite gets thrown out of the ring early and Elgin dives over the top rope onto everyone on the outside. 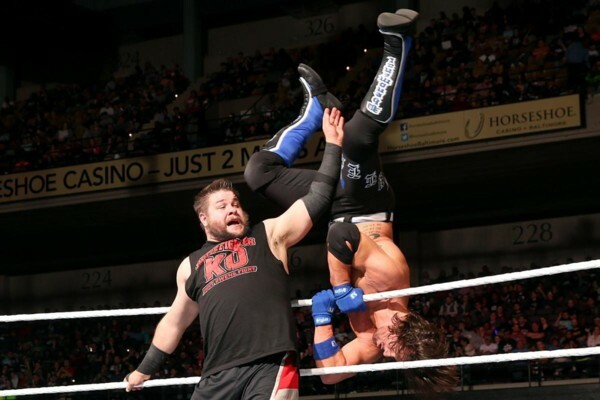 Back in the ring, Elgin hits a double suplex on both of the Bucks. Tanahashi gets into the ring and eats a super kick before falling over like he just got shot in the face. The Bucks and Omega hit stereo triple suicide dives to the outside on all of their opponents. Back in the ring and Tanahashi gives everyone on the opposing team a back rake, then Elgin hits a dead lift German Suplex on Matt Jackson and follows it up with another one this time with both of the Bucks. Elgin hits a Falcon Arrow and gets a near fall before it is broken up by Omega with a flying attack. Matt Jackson springs off of the rope for a 450 before getting caught in midair by Elgin in a powerbomb position before being thrown to the outside of the ring. Back in the ring, Omega and The Bucks hit Tatsu with a triple super kick for a near fall. The match comes to an end when Kenny Omega hits Yoshi Tatsu with a One Winged Angel to pick up the pinfall victory. 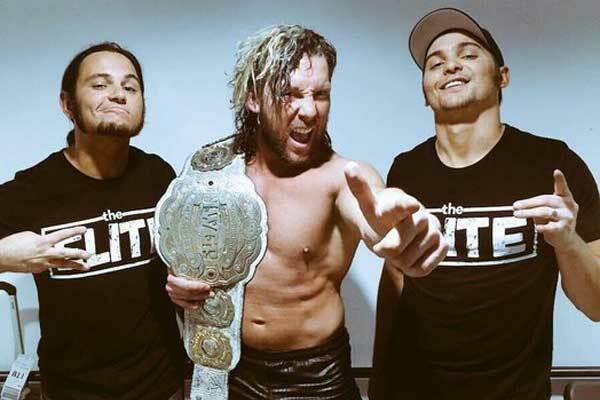 Match Result: Kenny Omega and The Young Bucks defeat Hiroshi Tanahashi, Michael Elgin and Yoshi Tatsu via pinfall after Kenny Omega hits Yoshi Tatsu with the One Winged Angel. A fun main event that capped off the first new show in months, and let's hope they can keep this going. That however will do it for me and this review of ROH TV and thankfully I still remember how to write reviews, which is a good thing. 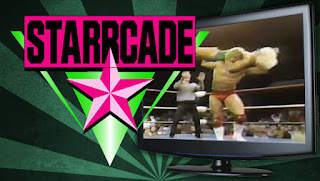 I wouldn't say this episode is must watch material or anything, but it's got some good stuff on it if you just want to kill an hour with some good wrestling. 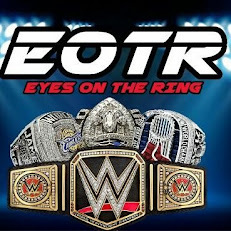 Thanks for reading and make sure to follow me on twitter @Headliner5 as well as @EyesOnTheRing for all of your wrestling and social media needs. Until next week, I'll see you right back here as we continue the tapings from War Of The Worlds. Today, I wanted to something slightly different. 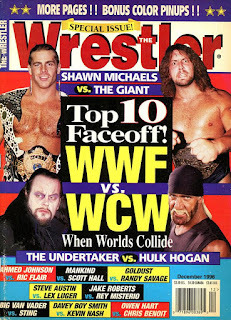 We usually rank the matches and feuds here, but this article will see me rank the top eras of wrestling. Granted I've not studied the tapes sufficiently enough to rank the 60s and 70s, so this will all be stuff that occurred from the 80's and on to the current era we are in. One would say this current era truly started in 2014 with Daniel Bryan winning the title at Mania, Cesaro winning a battle royal, and the Shield becoming faces before their massive breakup. 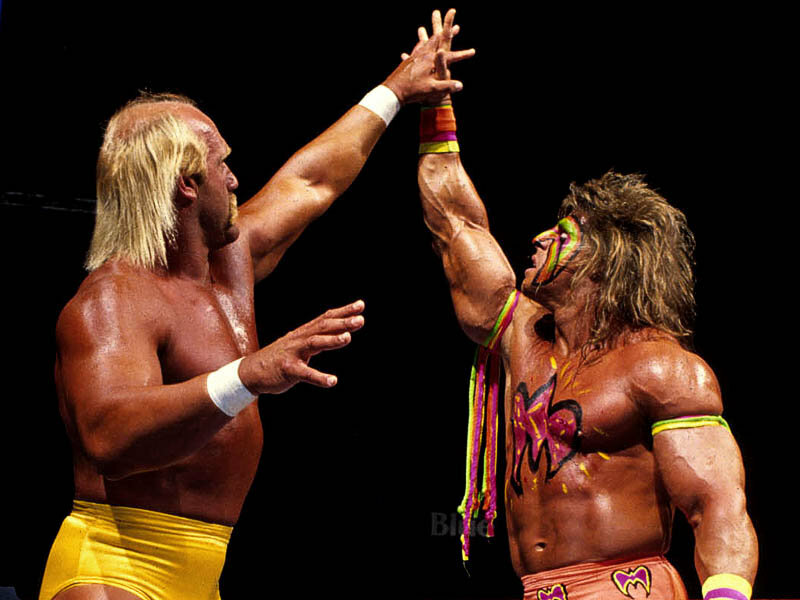 Some would say the first true era in wrestling came during the NWA and WWE days when Flair and Hogan reigned supreme. That's my starting point for today, as far as time period. Let's get into it. -I'll call this the pre Hogan era in WCW. Good lord, was this some garbage. I mean, the commentary was slow. Clunky. Boring. The whole concept of what we were witnessing was just all around horrible to be honest. There's Shockmaster. There's Johnny B. Badd. There's Oz. 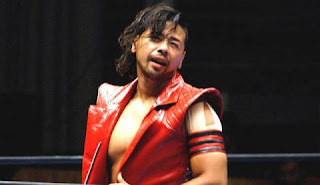 There's every single wrestler that had a gimmick in WCW. The matches were slow and the action was lacking intensity. The bright side of this had to be Sting growing in popularity. 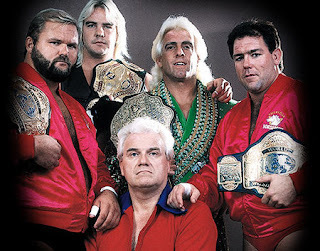 Vader as champ and maybe the return of Flair as this era came to a close. Still, there is so much negative to speak of here, it's not even funny. Well, it is kinda funny. -This era is slept on, yet it is still horrible. For every Bret Hart, there were your Duke The Dumpster Droese and Mantaur. For every Shawn Michaels, there was an Adam Bomb or The Goon. For every Owen Hart, you had your T.L. Hopper or Salvatore Sincere. For every... well, you get the point. There's a lot to love about this era, but it's literally just a three or four man show. 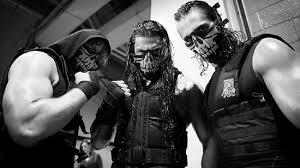 The greatness came from Bret, Shawn, Razor, and sometimes Undertaker and Owen. Yokozuna was great in spurts, but increasingly inconsistent as the era came to a close. The bright spots were truly dope, but too few. Some people (like Nathan), think this was better than the Attitude Era, but they are mistaken. 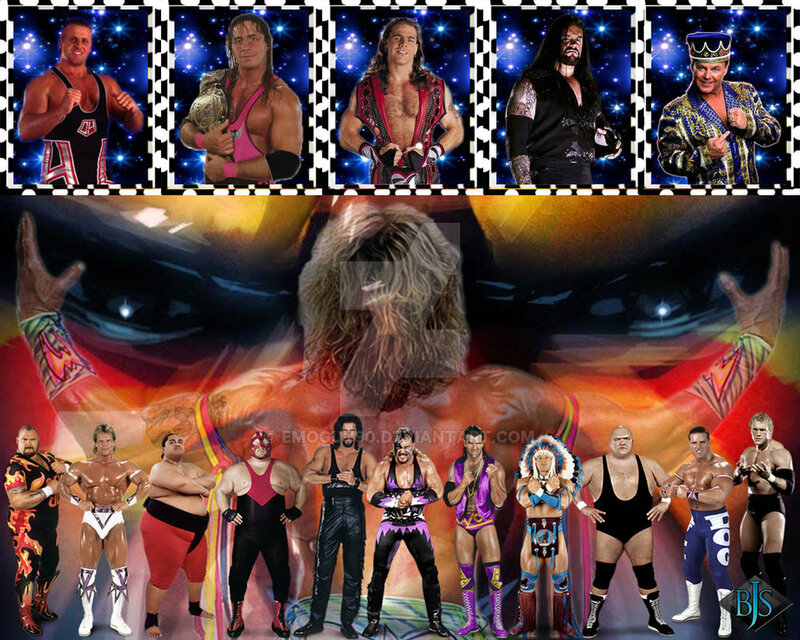 This era was truly a miss for the WWF as a whole, from the gimmicks to the Diesel as champion experiment. -I know. I know. This is the Cena led era of the WWE. I know. This is where the product became watered down. MVP told Miz something about a monkey flinging poo instead of using words that adults recognize. 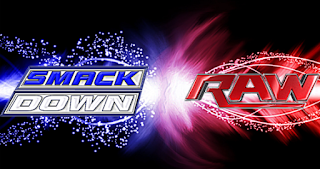 However, this was also an era that Smackdown was superior to RAW on, as Punk, Jeff Hardy, Edge, Taker, Batista, and many more set the tone for the good side of the era. The bad side of this era came from RAW. Guest hosts, terrible feuds, bland matches, and some boring TV. 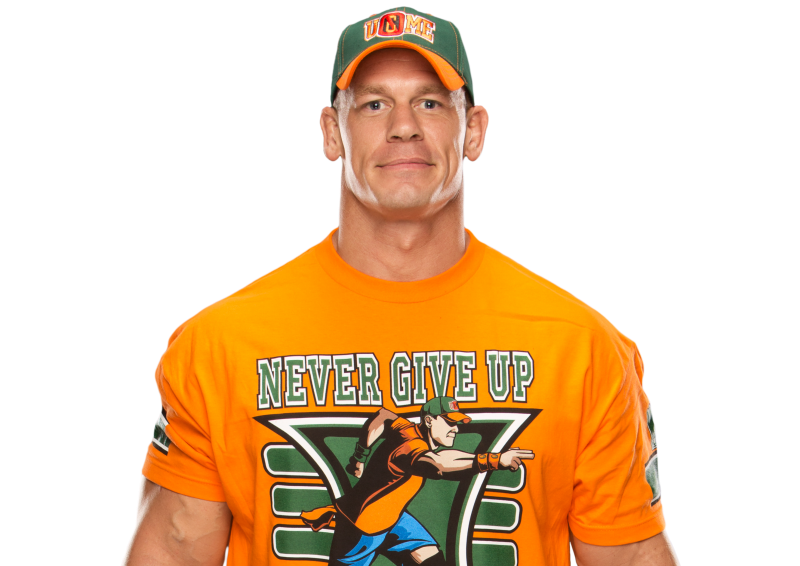 It is the worst era of wrestling over the last 15-20 years due to the over reliance of Cena, Orton, and HHH throughout the entire period. Did it have bright spots? Sure. Was it as cheesy as the New Generation Era? No. As efficiemt as the Ruthless Aggression? No. But overall, the negatives outweighed the positive by a margin. It was almost the worst era period, but the lack of Mantaur and Man Mountain Rock saves it from being worse than the New Generation. Favorite moments? Perhaps Shawn vs Taker at Wrestlemania 25, which is essentially my favorite match and moment from any era pretty much. 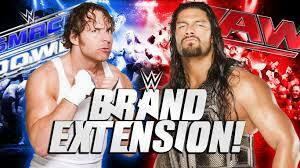 Edge vs Cena reignite their feud and things got serious. Orton and The Legacy were fun to watch also. There's a few more moments and matches that were fun, but when things got bad in this era..... trust me... they got bad. Bob Barker as Guest Host of RAW, Al Sharpton on RAW, Hornswoggle as Vince's son, Anonymous General Manager BAD. -This era is epic, yet disappointing. I wanted to rank it higher. The quality doesn't hold up for this however. 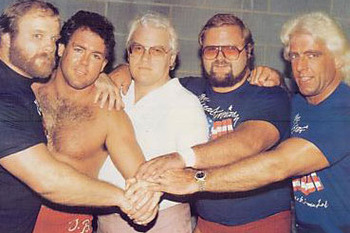 Hogan was way too prominent in the company. Way too prominent. 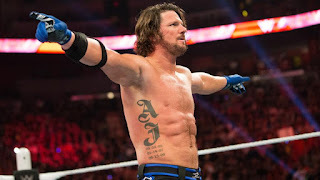 Too much of a reliance on him and what he brought to the table business wise, which doesn't sound bad on the surface, but when you see how they missed out on main event money for guys like Warrior, Savage, Mr. Perfect, Jake the Snake, and a few others. 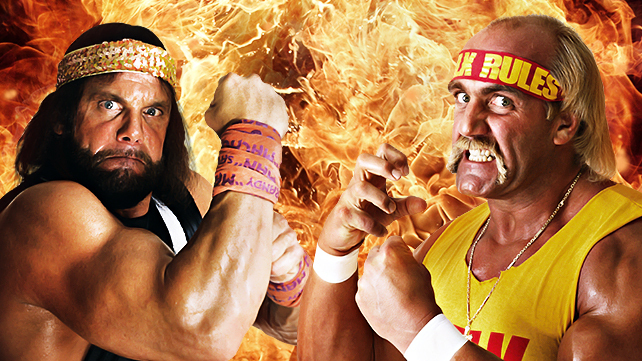 As we saw, you might have a ton of talents that could carry the wave beyond what Hogan did, but the WWF was so lost within the curse of Hogan that they saw it no other way. Hogan would headline Wrestlemania 1, 2, 3, 5, 6, 7, and 8 during his era, with the only change being in Wrestlemania 4, which he was still involved in and he had a role in that main event match anyways. Hogan was on top of the world, but as everything began to change, he just wouldn't move from his position. 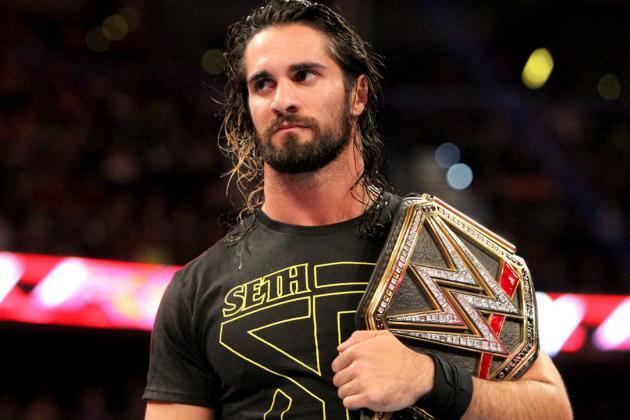 Savage was truly ready to be the man, but it didn't happen and the company suffered due to this. 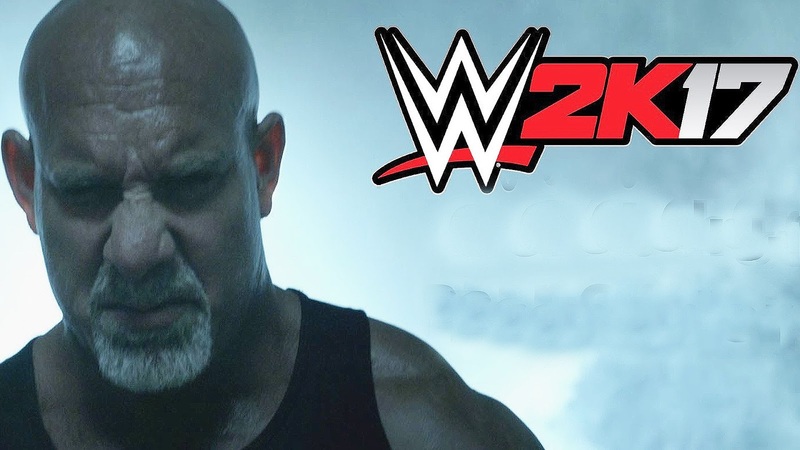 Hogan had a few classics and would sustain the company and take it to newer heights, but not moving on when it was time, is truly what halted momentum when it came time to transition and for that, this era gets knocked down overall. -This era could have been the greatest if executed right. This was the rise of CM Punk and the rise of Daniel Bryan era, along with the return of the Rock and Brock Lesnar to the WWE as well. It had all the elements to be a huge boom period yet again for wrestling. What went wrong was the usual backwards booking and true lack of direction. 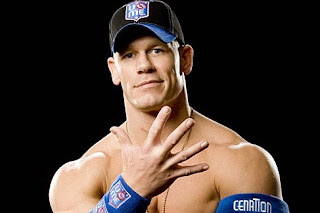 They had organically over stars in Punk, Bryan, and even Zack Ryder, but because of their over reliance on Cena and Triple H at times, this didn't go as well as expected. 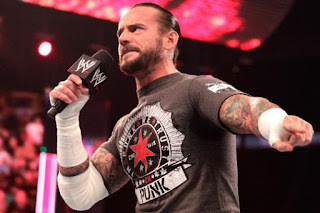 Punk made a name for himself, but I wonder if he was given the real opportunity to carry the company like he could, what would have happened. The ups and downs throughout this era made it better than the previous ones, but still lacking that extra intangible to make it the best ever or at least a top 3 best ever. 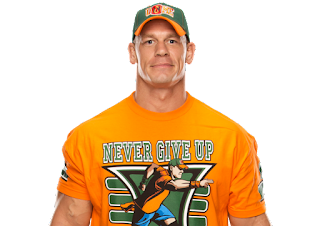 WWE would learn from their mistakes mostly going forward, once this era truly ended or transitioned after Wrestlemania 30. 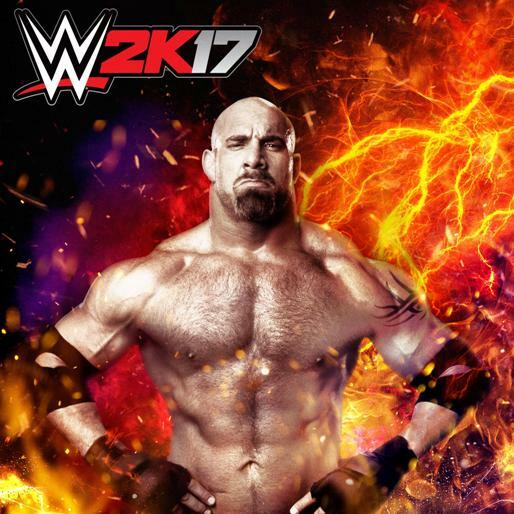 Still, the mistakes here were glowing, such as Wrestlemania 27, 29, the awful Brock vs Triple H feud, and Batista winning the Rumble. However, when there's good moments to be had, everything is right within the wrestling world, such as Punk and the pipe bomb promo, Ryder winning the US Title, Bryan and his YES! 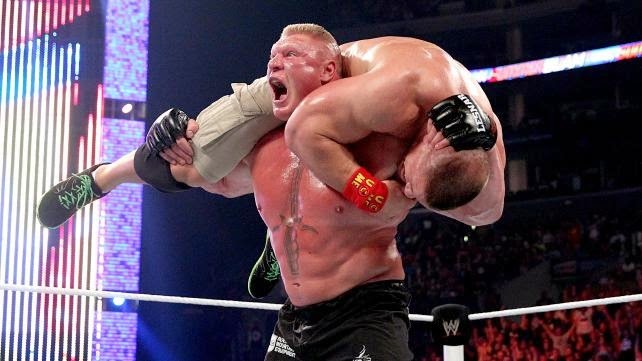 craze, the return of Brock to take out Cena, Ziggler cashing in his briefcase to win the belt, Rock vs Cena 1, and a few other great moments. 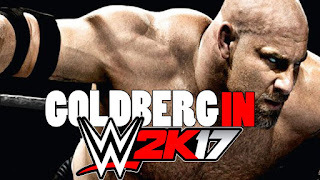 The positives slightly outweigh the negative and this was a step up from the PG Era, as it saw some, not much, but some progression in the product. 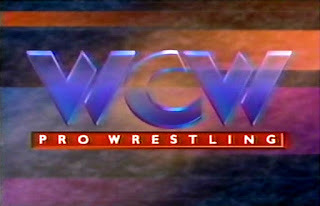 -This is literally the only era of WCW that truly matters. In many ways, this is the best overall era because of what it led to, but when reflecting back on all the elements surrounding it, this isn't necessarily the best in ring wise or fun wise. The precursor to the Attitude Era, this was an era filled with excitement, aggression, dirty tactics, and more just to win a ratings war. Bischoff was ruthless, Vince was a bit weak in return, though the Billionaire Ted and Nacho Man skits were funny at times. As far as product on TV? 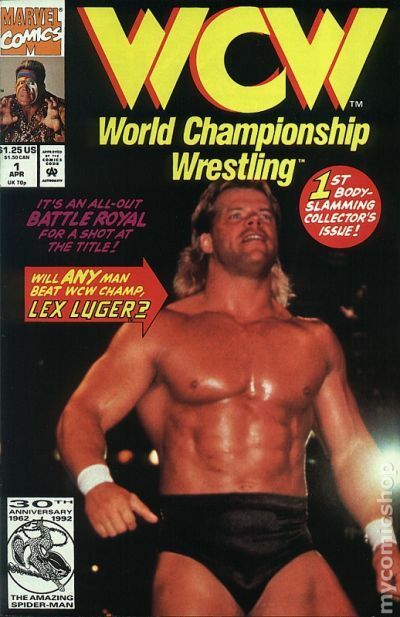 Both shows lacked in the match department, except WCW and their Cruiserweight division, which alone puts it before the eras it is ranked above. 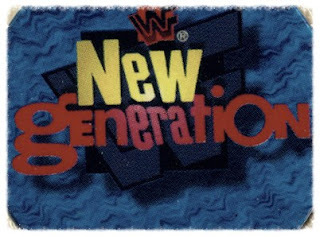 On the WWF side, this was the transition period from the New Generation to the Attitude Era, as WWF was trying to regain their footing so to speak. Shawn Michaels was the most noteworthy guy for the majority of this era for them, until the rise of Stone Cold Steve Austin signaled a new wave. 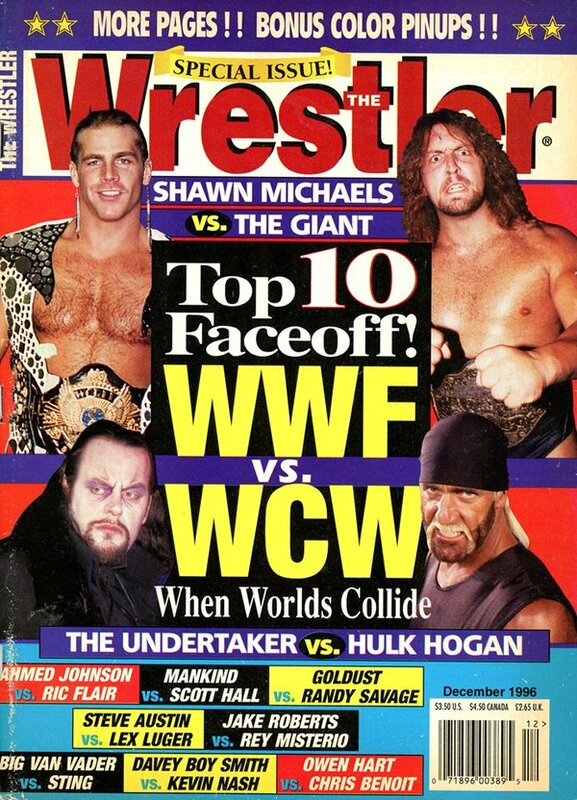 I'd say this era officially ended the night when WWF finally beat the WCW show after nearly 2 years. 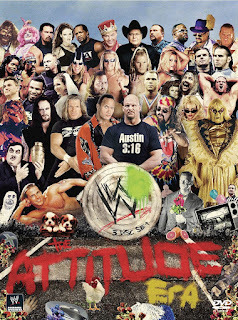 It was the turning point and the true change over into the Attitude Era. 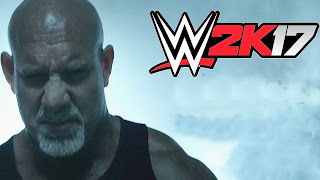 WCW had the Cruiserweights and the NWO, the WWF had Shawn, Taker, and the beginning of DX as the era ended, along with the beginning of Stone Cold. That's good enough to win a top 5 era in wrestling history slot, but not good enough to take the top 3. Still, probably the most important of all the eras. -Flair vs Funk. Rhodes vs Flair. Flair vs Steamboat. Flair vs... well you get the picture. Much like Hogan was in the WWF in the 80s, Flair was the MAN in the 80s for NWA. He controlled it all. He was the most valuable wrestler in the game at this time. I literally could name this the Flair era. 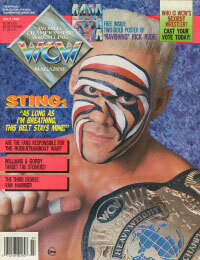 Sting rose to prominence some as the era was closing, but Flair and Harley Race are the go to names for this one. The Road Warriors. The Midnight Express. Magnum T.A. Dusty Rhodes. The Four Horsemen. Lex Luger. Arn Anderson. Tully Blanchard. The list goes on and on. This was an amazing era that had very few weak spots throughout. Flair carried this era gracefully, with Rhodes and Race as solid accomplices in the early to mid 80's, and Steamboat as the perfect nemesis as the 80's closed. A truly unforgettable era and one of the greatest periods in wrestling. Long live the NWA. -In all fairness, at this rate, despite the injuries, from a pure wrestling standpoint, this is actually the best era of all time. At least from what I've seen. The level of talent here today in WWE is absolute amazing and it's grown considerably since Wrestlemania 30, when I believe this era truly started. 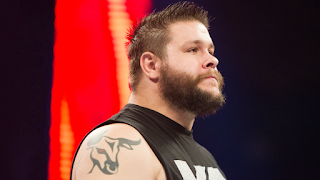 Since then, the company has put on amazing matches and solid pushes for stars like Kevin Owens, Cesaro, Seth Rollins, Dean Ambrose, AJ Styles, Bray Wyatt, and many, many others. 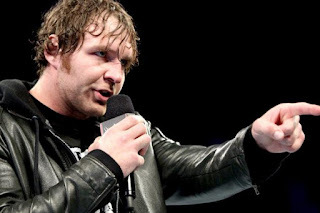 They fixed their bad booking of Brock Lesnar, and most of all? We have NXT. 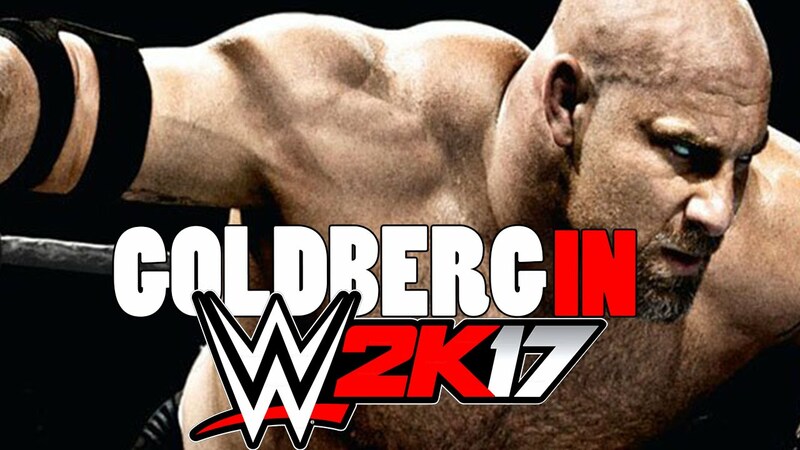 The true medium between WWE and the indies, NXT is everything we could want from WWE in general. It features great action, character depth, and superb storytelling. The only downside would be some of the peculiar booking and decision making, but I feel like it's established that there will be some bad mishaps and issues with the fans. Regardless, the surreal part is having all these indie legends, amazing performers, and huge moments occur in WWE. 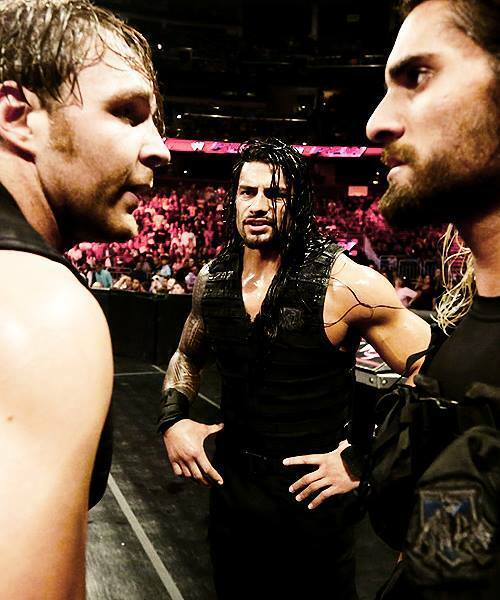 Though this era so far could use a little better booking and less focus now on Reigns, when it's looked back on, the roster, the matches and the competition will be remembered for all time. I mean, we've really got Nakamura, Austin Aries, and Samoa Joe all in NXT. How can you beat that??? -To many, this is the greatest era ever and I get why they say that. From an entertainment standpoint, this era is amazing. There was roster depth and each star was being used as best as they could. Austin and Rock truly made the era worth watching, while Taker and DX added the extra element that we needed. Mankind and Kane were other big time players, while in the tag team division, The New Age Outlaws, LOD 2000, Edge and Christian, The Hardy Boyz, and The Dudley Boyz actually kept this ship afloat, with a ton of great matches back and forth. WCW was in horrible shape during this period and they would end up being bought by WWF as the era came to a resounding close as a result. The bad didn't outweigh the good, but I'd be lying if I said it didn't have some brutal moments like Mae Young and Mark Henry, the PMS angle, and more. However, the talent was top notch and this era from an overall standpoint has a good case to be the best, but something about it just doesn't take the case. I'm sure it's obvious what's no. 1, and the reason why comes down to straight up better wrestling and slightly better booking. -This is it. This era could really be no. 1 off two of the greatest years I've ever witnessed in wrestling. 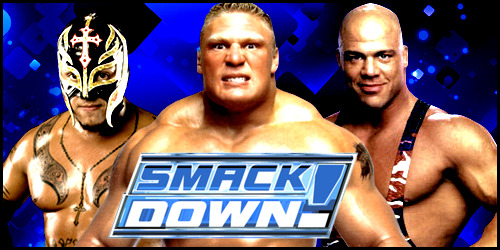 2002 and 2003 via the Smackdown side is the greatest time period in wrestling. The wrestling alone in 2002 makes it better than anything I've ever seen and likely will ever see, sans this era perhaps. When you look at the roster then, it's totally stacked. 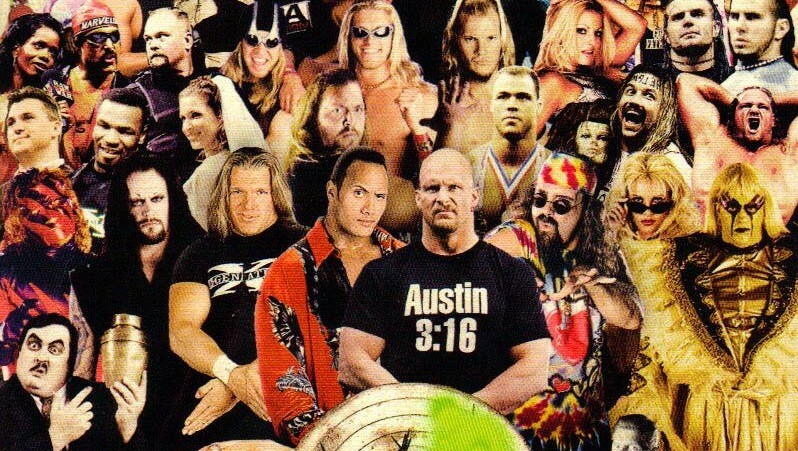 There was still Austin and Rock, but then you add Orton, Cena, Batista, Hogan at times, Booker, Angle, Benoit, Mysterio, Eddie, Team Angle, Edge, Jericho, HBK, Kane, RVD, Brock Lesnar, and many more. 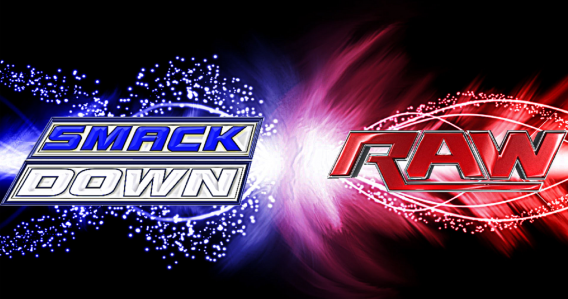 This was the pinnacle of professional wrestling in WWE and though there were years in this era that weren't exactly the greatest(2006-2007), overall it is the best era of wrestling. The opportunities given, the new stars built, the influence of Smackdown, and the Triple H Reign of Terror (which led to Benoit getting a 6 month title reign) all made it worthwhile. 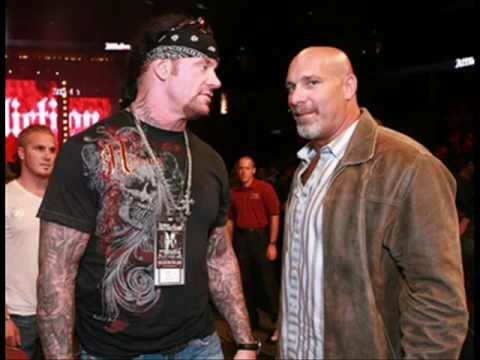 In this era also, ECW made a mini comeback (not the fake ECW brand, but the true to the original One Night Stand PPVs at least), DX returned in a different form than before, JBL rose to prominence, and much more. The greatest era of wrestling? Yes. It was close, but Ruthless Aggression takes the cake. Now, I'm sure there will be people who disagree with this list completely. I don't really care. Regardless, this is how I see it. These are the eras of wrestling and how they're ranked in terms of quality. If you disagree, post how you would rank them in the comments below.